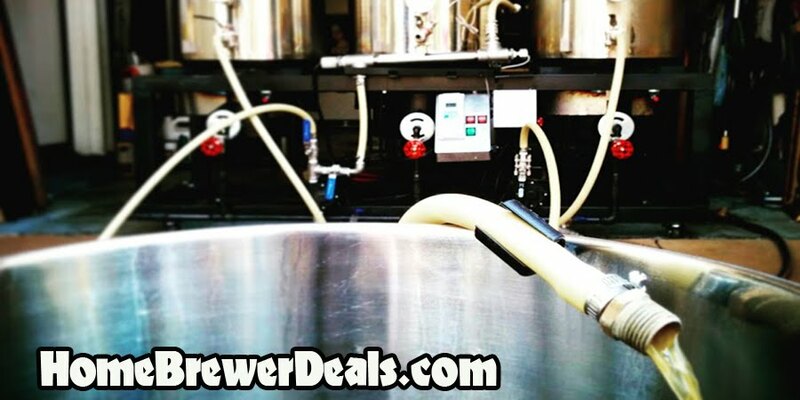 Coupon Code Date: 10-3-2015Promotion Details: Sale Price – $32.99 Regular Price – $39.99Promo Code: BEERDEALCoupon Description: This More Beer coupon code is for a homebrew stainless steel mash paddle. Looking for a heavy duty mash paddle that can stand up to any job? Then this stainless steel home brewing mash paddle is the one for you. It measures 36 inches long and is the perfect size for just about any mash tun or brew kettle. The paddle itself is a solid piece of stainless steel with 11 half-inch holes drilled in it to allow grain and wort to pass through!